Feliksas Abrukauskas LAC (b.1980) is based in Vilnius, Lithuania and works as a DOP for a decade. He has BA degree in Cinematography studies from the Lithuanian Music and Theatre Academy. He did half a year Cinematography program in FAMU, Czech Republic in 2006. From 2008 he is working as a freelance DOP in various film and commercial projects. 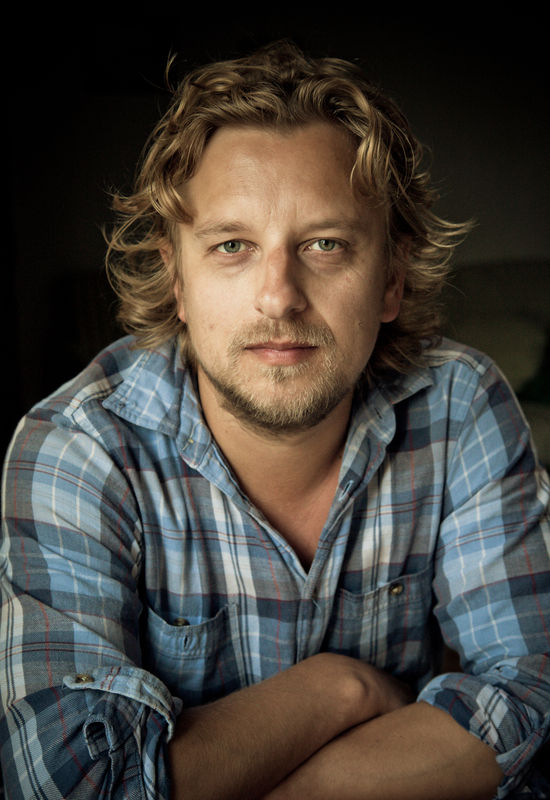 Since 2010 Feliksas Abrukauskas is a member of Lithuanian Association of Cinematographers (LAC).